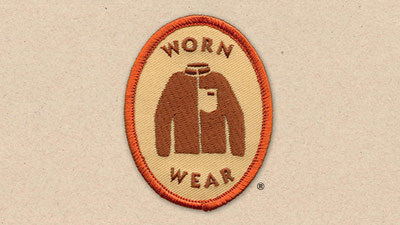 Worn Wear celebrates the stories we wear, keeps your gear in action longer through repair and reuse, and recycles your garments when they're beyond repair. Patagonia pledges at least one percent of sales or 10 percent of pre-tax profits—whichever is more—to environmental groups. We give at the grassroots level to innovative groups overlooked or rejected by other corporate donors. We fund activists who take radical and strategic steps to protect habitat, wilderness and biodiversity. 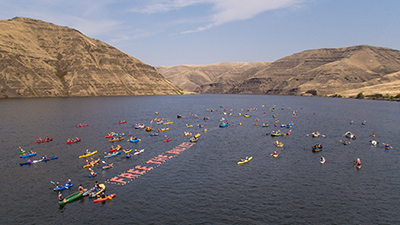 The environmental crisis has reached a critical tipping point. Without commitments to reduce greenhouse gas emissions, defend clean water and air, and divest from dirty technologies, humankind as a whole will destroy our planet’s ability to repair itself. 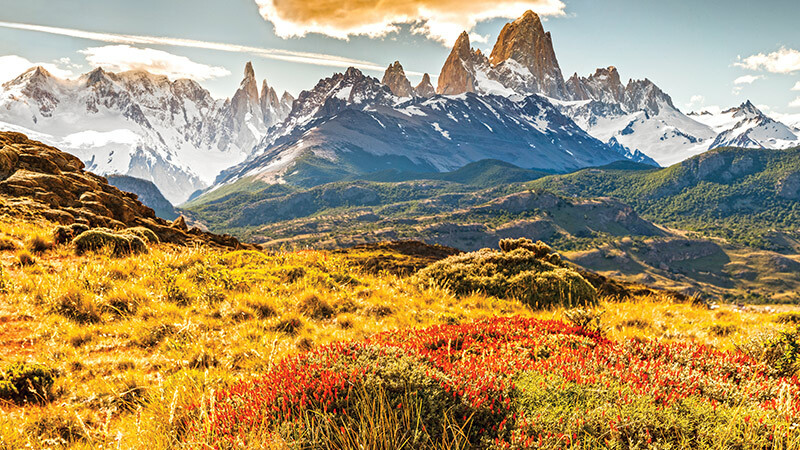 At Patagonia, the protection and preservation of the environment isn’t what we do after hours. It’s part of our everyday work. 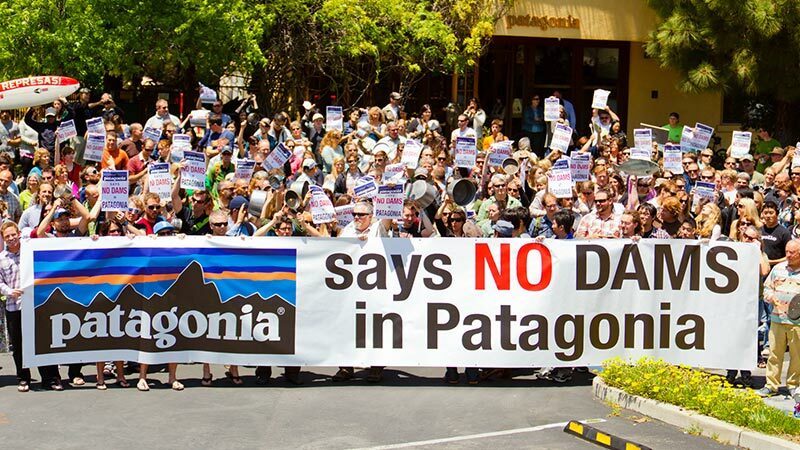 The quality of Patagonia depends, to a large degree, on whether we can reduce our impact on the environment. This means auditing the materials and methods we use to make our products, taking responsibility for the entire lifecycle of our products and examining how we use resources at our buildings and facilities. Our goal is to reduce the adverse social and environmental impacts of our products and to make sure they are produced under safe, fair, legal and humane working conditions throughout the supply chain.